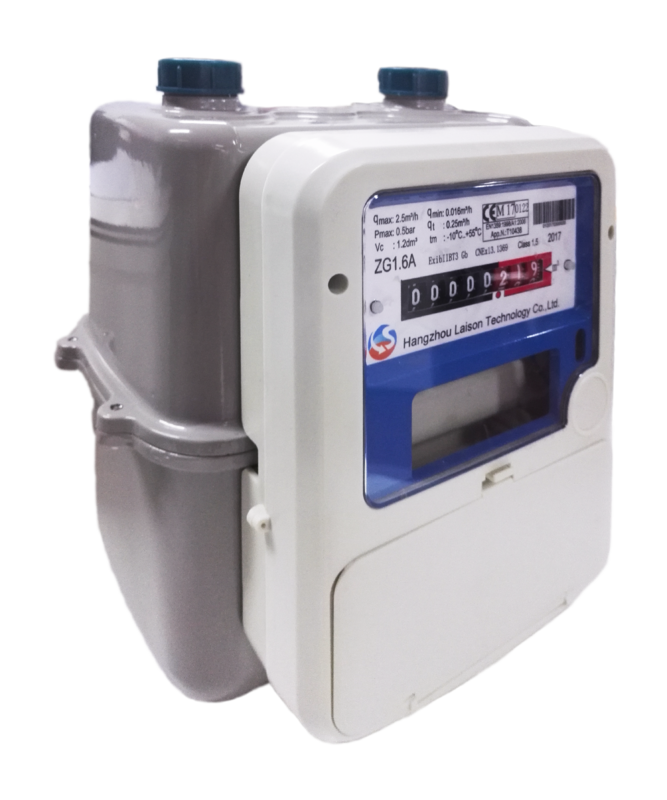 G1 Distribution has to date now supplied HOT water meters in a prepaid fashion for far the most diverse applications in Southern Africa. From developments far over 2000 hot meter users to smaller developments. For new developments to retrofitting of HOT water prepaid meters. Some of the applications are; hot water boilers system; HEAT PUMP systems, Gas geysers applications, central hot water systems and more. Our HOT water meters can handle more than 60 degrees of hot water; making it the best choice for hot water metered applications with or without pre-paid function. G1 Distribution is now rated as one of the most successful suppliers of true prepaid meter technology for Social Developments. G1 offers prepaid meter solutions for brand new social building projects or alternatively the retrofitting of prepaid meter technology. Social developments require either the installation of prepaid HOT water for central heating systems or prepaid cold water systems. G1 offer all of this water, hot or cold, prepaid solutions in a STS Token vending based solution. Social developments across South Africa are asking for these solutions from G1 Distribution. Due to the ease of installation and NO network infrastructure needs. G1 Distribution also offer Gas prepaid meter solutions for social developments. 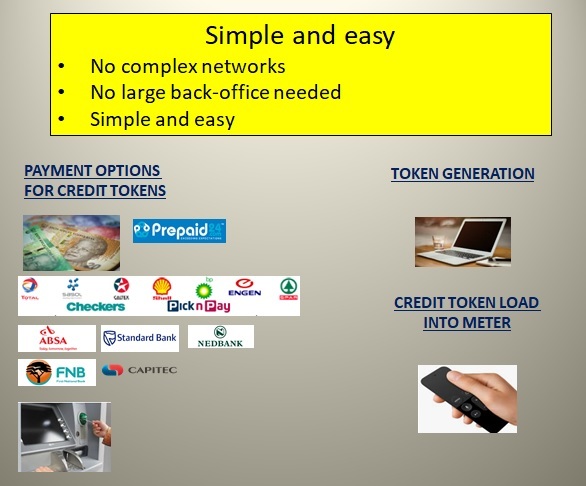 These gas prepaid meters work on the same Credit Token vending architecture. Again NO networks involved. Loading credit tokens onto meters by the clients are the most action needed. G1 Distribution identified the challenges that climate change is bringing to the world. In South Africa water will become extremely expensive. Landlords, body corporates, rental agents etc. need to protect themselves against outstanding invoices for water and energy. The pressure on user budgets is not going to decrease, but increase tremendously, to a point that non-payment will become a huge problem. With G1 Distribution prepaid meter solutions the body corporate and rental property agents will be protected in full. Customers will do an upfront purchase of the amount of credit they want and load it into the meter. This approach of purchasing credit will benefit all parties, the user will have a budget they can manage and the Landlord will have cash flow to pay for the bulk service. Prepaid metering holds loads off advantages. G1 Distribution offers our prepaid water meter as a wall mounted unit with an option of a wireless keypad or a line of site IR pad. Our prepaid meter has a major GLOBAL advantage above all other meters; we can replace our energy source onsite without removing or de-installing our meter. The responsibility now resides with the user to recharge the prepaid meter by loading the recharge token. The usual problems to get access to the meter to do readings are things of the past as again this is now the user’s responsibility. Back office personnel is now minimal that obviously solves a lot of problems in the area of labor law , operational costs and very important bottom line figures and then more cash flow. Prepaid meters solve and dissolve overnight a multitude of usual Utility problems. G1 Distribution offer multiple Pre-Paid and Postpaid meter solutions for Gas, Hot water and Cold water. Prepaid water meters for cold water and for hot water meters. G1 Distribution is the only company in South Africa that offers a prepaid hot water meter to the South African market. The prepaid meters are recharged with a prepaid credit token. 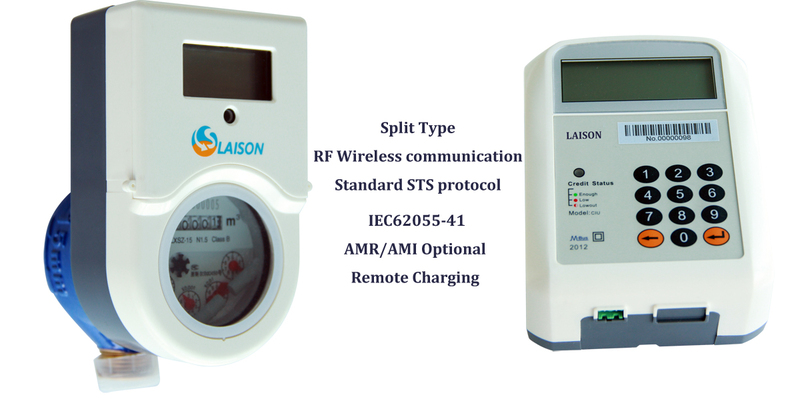 The prepaid tokens are loaded into the prepaid water meter or gas meter with a ICU or IR key pad. The prepaid meters are offered to the South African market as a full turnkey solution. South African utility companies can integrate to our prepaid meters via STS systems. Our Prepaid systems are a true prepaid solution. To explain: Credits are loaded onto the meter via a token the valve then opens and gas or water flows through the meter. The purchase amount is then already deposited into a bank account. Other solutions are a POST Paid system where the amount of gas or water is calculated after use. Invoices are then send and hopefully the invoice will be paid. The Prepaid process is as follows. Client pays money into your account with ref nr of the meter or buy vouchers through a utility company. Send Proof of payment to you. Major advantage is that the money is in your bank before gas or water are used. These meters are completely separate from any networks and thus save tremendous costs on back office human processes and network costs. With the Gas meter we could offer a True PREPAID meter that you load recharge tokes to with no network connections. G1 Distribution offer hot water and cold water prepaid STS based meters, G1 Distribution also offer high pressure prepaid Gas meters and lower pressure gas meters to the African market. G1 Distribution based in South Africa with the Distribution Center in Centurion distributing these prepaid meters al over Africa. These meters work on the international STS standard when recharge tokes are generated. One of the major advantages of our pre-paid water and gas meters are that one can replace the power source onsite. One does not have to discard of the meter when the power source runs down. G1 Distribution is the only company that offers the HOT water PREPAID meter to the market. All of the prepaid meters Hot water Cold water or Gas meters have the function to load recharge tokens via a CIU. Customer Interface unit. This unit claim to have a 150 wireless radius that one can be in the comfort of your home to load the recharge tokens to the hot water meters cold water and gas meters. 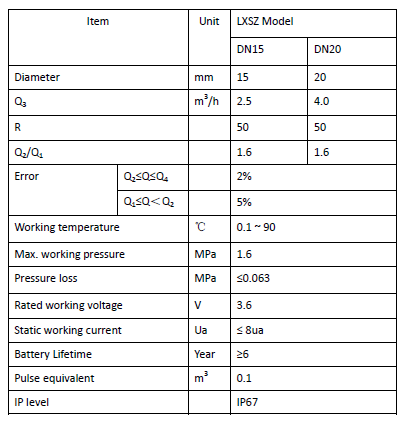 The table below holds the HOT water Prepaid meter specifications. One absolute major advantage is that the meter does have the ability to replace the battery. The low battery can be removed and be replaced by a fresh battery. This means that the meter does not need replacement but all stay intact and only the battery needs replace ment in the HOT water prepaid meter. G1 Distribution also offer the water meter with an alternative Line of Site Infrared Key pad to load the credit token into the meter. This is a cheaper option as the wireless option due to the technology. All you need is direct line of site, and recommended, to install the water meter not in direct sunlight. The attached picture is clear what you can expect, extremely easy and a simple operation. With the IR pad you can use ANY pad to load the credit token into to any meter. 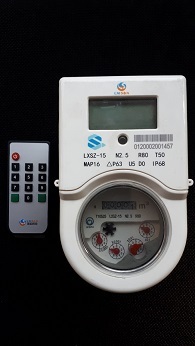 The pad is NOT linked to a specific meter. The prepaid gas meter we offer in two different options. For some applications you need a high pressure prepaid gas meter per example a restaurant that needs more than half a bar of LPG or gas pressure. 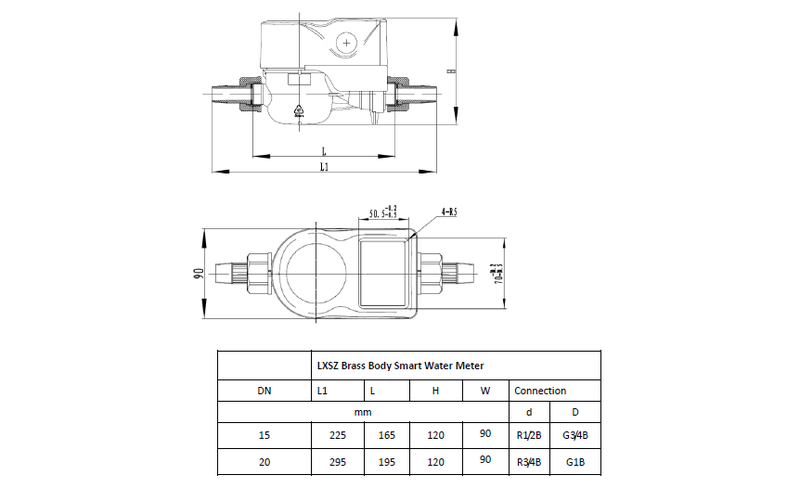 This high pressure prepaid gas meter is perfect for these applications. The lower pressure prepaid gas meter that offers a maximum of half a bar gas pressure is typical for lower gas use applications. G1 Distribution offers both these solutions in a prepaid gas meters offering; high pressure prepaid STS gas meter and a lower pressure prepaid STS gas meter. The STS software is quite easy and simple to use. One can run it from a laptop generating tokens for recharge options. Creating tokens is fast and easy. It is from the utmost importance that all our meters are supporting and belongs to the STS association. The objectives of the STS association are to maintain the necessary infrastructure and to promote the technology internationally and further develop the standard to meet emerging international functionality. vending keys to manufacturing members via its key management centers, and ensure consistent use of manufacturer identity codes as well as meter serial numbers.